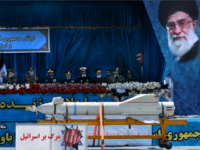 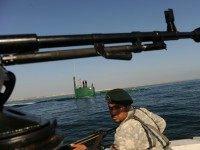 An Iranian Revolutionary Guards commander chose Thanksgiving to warn the U.S. its bases in Afghanistan, the UAE and Qatar, and U.S. aircraft carriers in the Gulf are within range of Iran missile strikes. 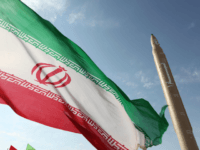 Suspected missile warhead parts in transit to Iran have been seized by UK Border Force inspectors at London’s Heathrow Airport. 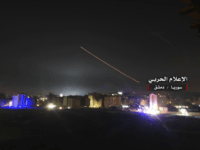 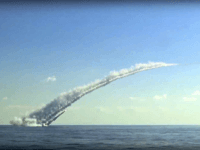 Russia’s defense ministry said on Thursday that Syria had shot down more than half of the missiles fired at it overnight by Israel, RIA news agency reported. 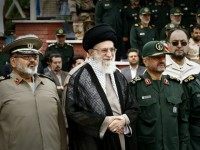 Hezbollah Secretary General Hassan Nasrallah boasted in a speech Monday that his organization shipped anti-tank missiles to the Gaza Strip. 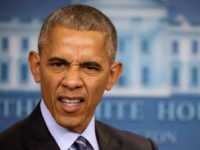 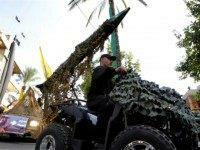 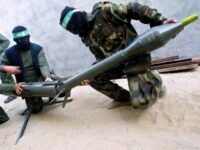 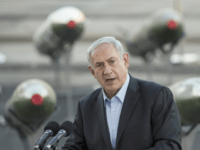 “I’m proud and honored to say we sent Kornet missiles to the Gaza Strip. 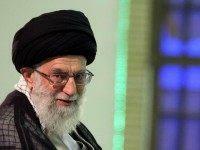 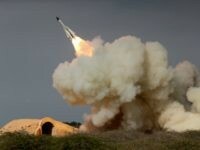 We’re using our own weapons in Syria as well,” he said. 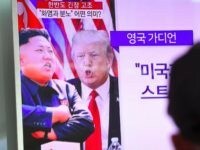 North Korea is currently working on an “aggressive schedule” to develop a ballistic missile submarine capable of reaching the United States, the website 38 North, run by the Johns Hopkins School of Advanced International Studies have revealed. 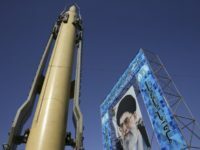 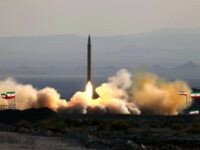 TEHRAN – Iran’s president on Sunday said his country would continue building weapons including developing missiles as the United States prepares new sanctions over its ballistic missile programme. 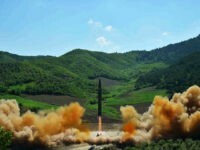 North Korea fired three short-range ballistic missiles on Friday — each failing before or during flight, according to U.S. Pacific Command. 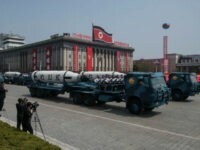 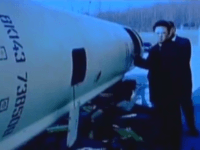 North Korea’s celebration of the “Day of the Sun” – the official name of the holiday honoring communist founder Kim Il-sung – culminated in the embarrassing failure of yet another missile launch, meant to highlight the nation’s military might. 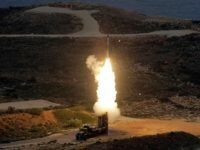 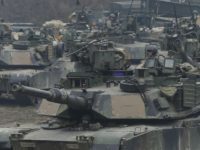 TOKYO (Reuters) – North Korea may have launched several missiles on Wednesday morning, Kyodo News reported, citing a Japanese government source. 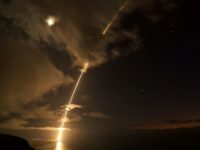 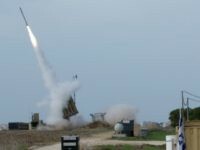 An upgraded version of the Iron Dome missile defense system has successfully passed a series of tests in recent days, in which the new jointly-developed Tamir interceptor missile destroyed several projectiles. 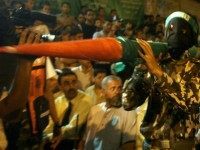 Hamas’s military wing released a video on Friday in tribute to its rocket engineer who died on Sunday from wounds he is believed to have sustained whilst manufacturing a missile in the Gaza Strip. 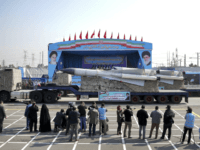 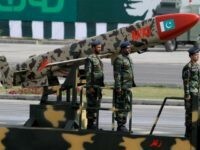 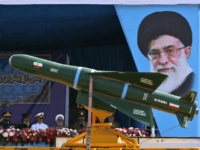 Iran on Friday denied US accusations it has delivered missiles to Yemeni rebels, retorting it was US support for a Saudi-led coalition backing the government that had prolonged the conflict.